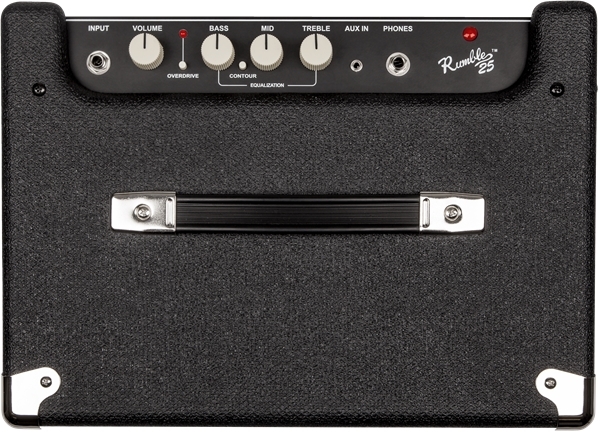 For bassists everywhere at all levels, Rumble bass combos are re-engineered to be astoundingly compact, portable and lightweight, with seismic Fender bass tone and stage-worthy features. 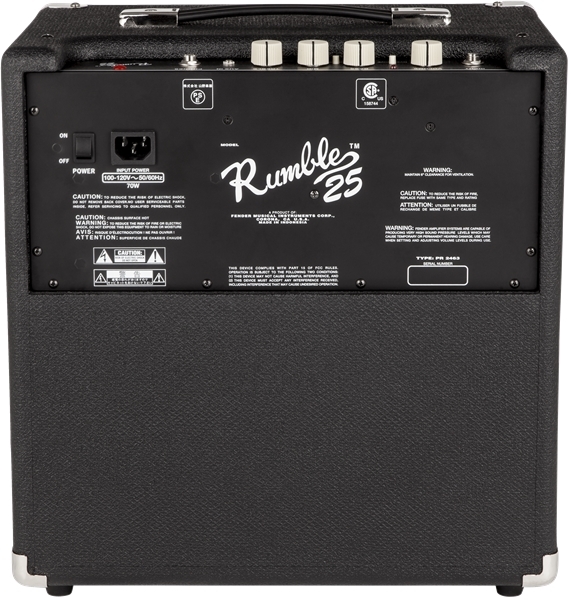 The stylish Rumble 25 combo pumps 25 watts of pure Fender bass tone. 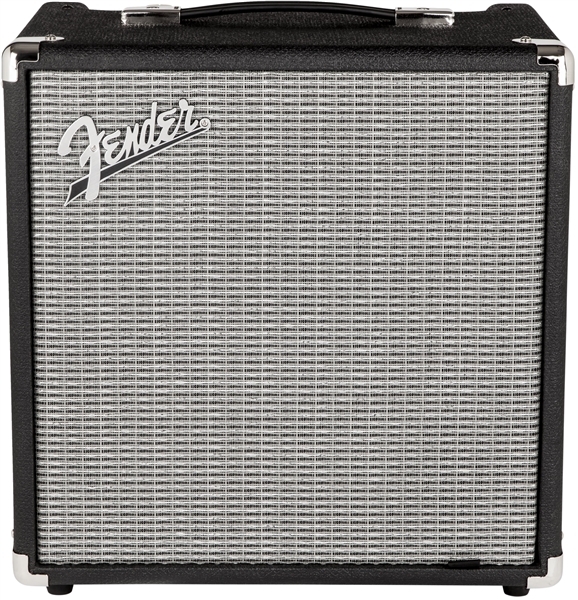 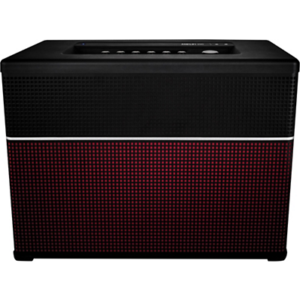 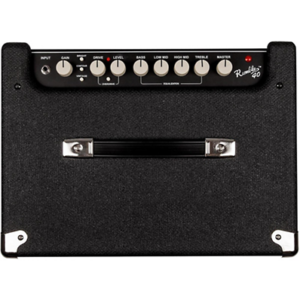 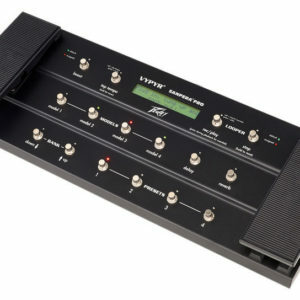 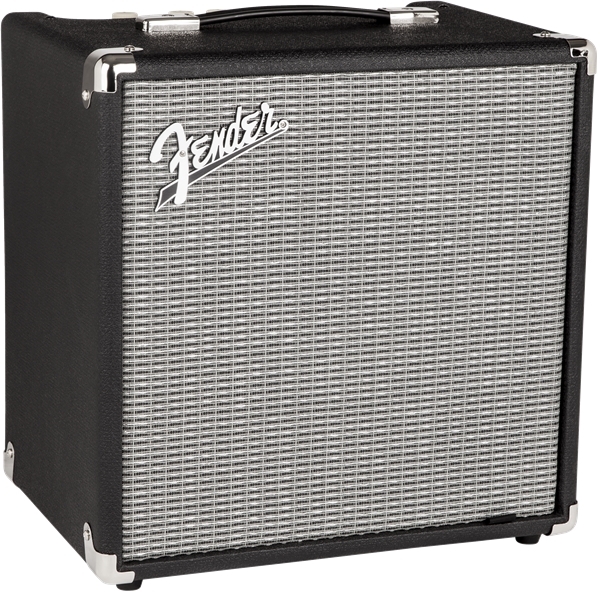 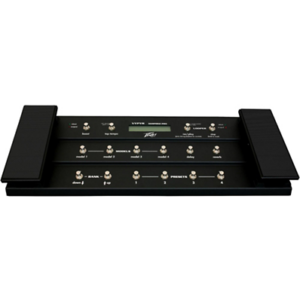 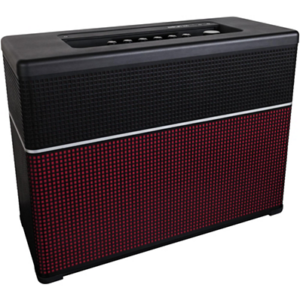 Small but loud, it’s built with great features including classic Fender styling, 8″ speaker, overdrive circuit, mid-scoop contour switch and more. 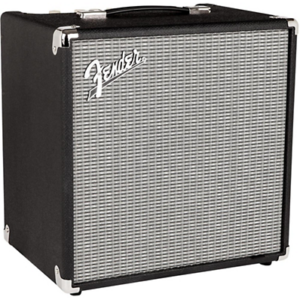 A great practice, at-home and coffeehouse-gig combo for any bassist.